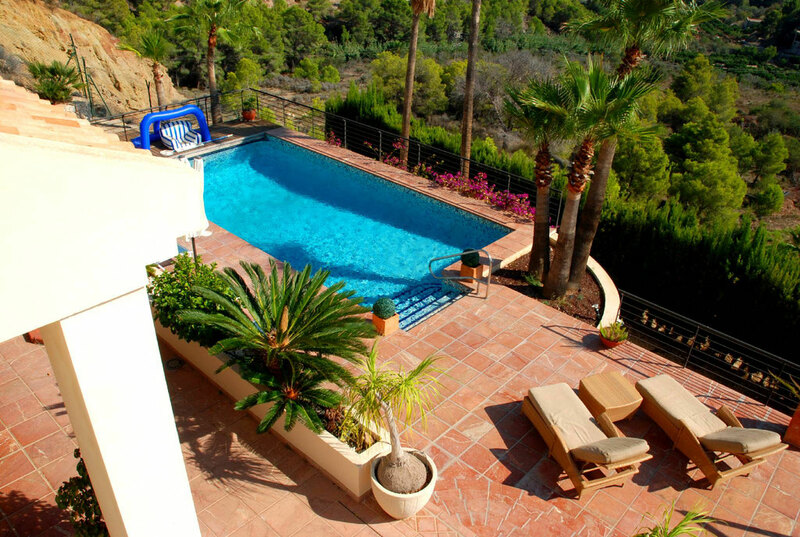 6-8 Persons luxury villa that even the most spoiled will love. - Rent,a,House,Spain, holiday, bookings, Altea,La Vella,, Albir, Calp(e), Moraira, Javea, Benidorm, Alfaz del Pi, La Nucia, Alicante, Valencia. 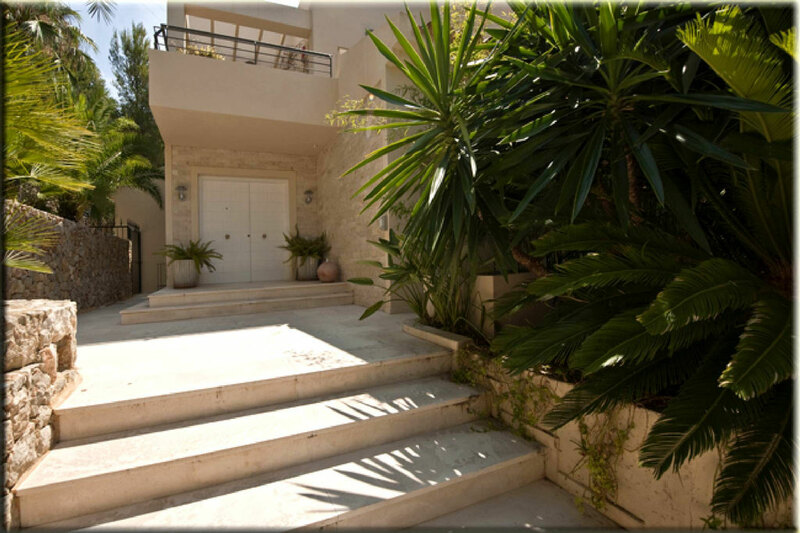 6-8 Persons luxury villa that even the most spoiled will love. (ref:139) A very large (600 m2) sea view very luxury villa for 6 till 8 persons with a heated pool (cost a lot of gas when you use the heater). 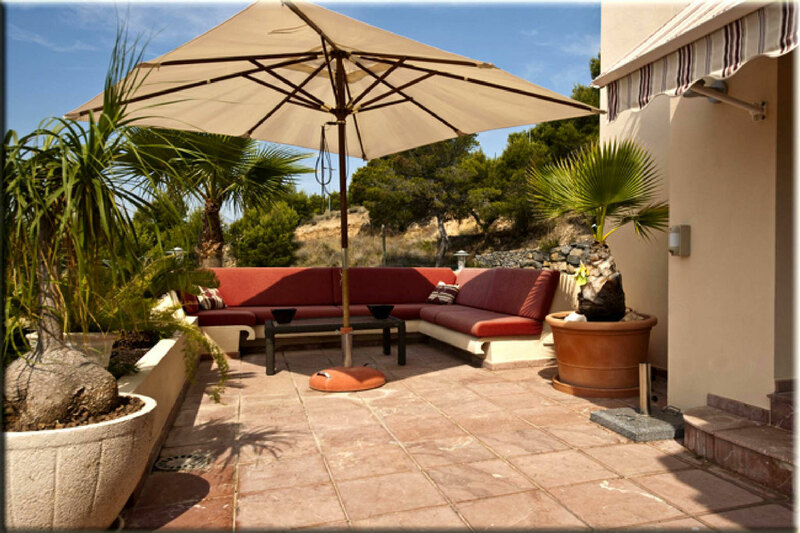 This villa is on walking distance to the lovely and cosy village Altea La Vella. 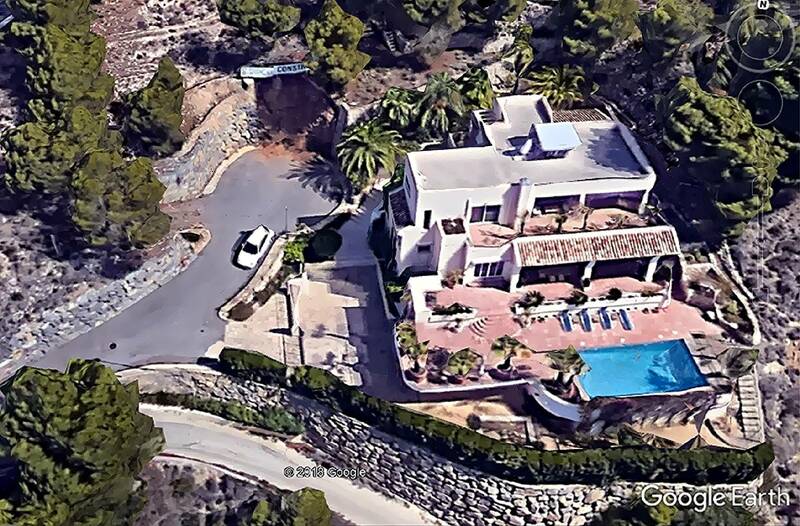 The distance to the village centre is 1000 meters and to town centre of Altea is 5 Km, 10 km to the centre of Calpe. 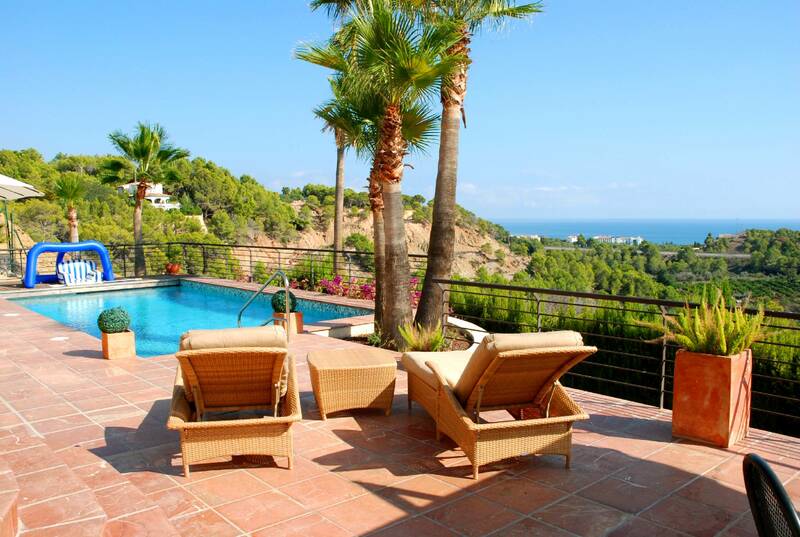 1500 Meters to the beach and 500 meters to the Golf Course, 1000 meters to the train and high way entrance. The villa has several terraces some covered some open. In the pool area you have a hot/cold shower and a toilet. 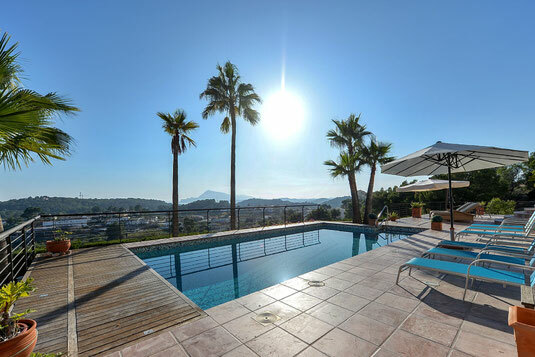 The villa offers a lot of privacy and beautiful sea views plus a stunning view over the Altea area with his well lighted church. 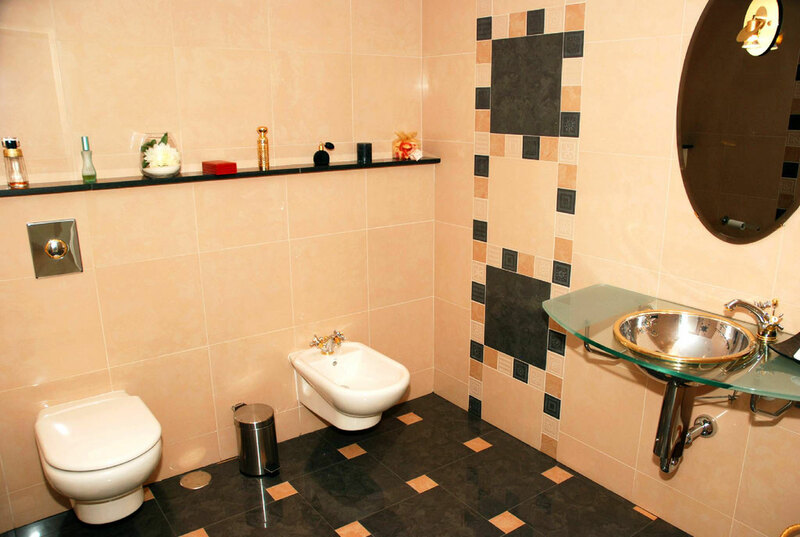 In the basement you find the fitness room with facilities and shower. The interieur is luxury and the kitchen is even for a professional cook something he will love. The villa has so much that it is to much to describe but it is all there from walk inn closet and steamer till the most beautiful bed and bathrooms. Please take a look at the pictures to appreciate this luxury. 1000 Euro per week exclusive electricity and gas January. 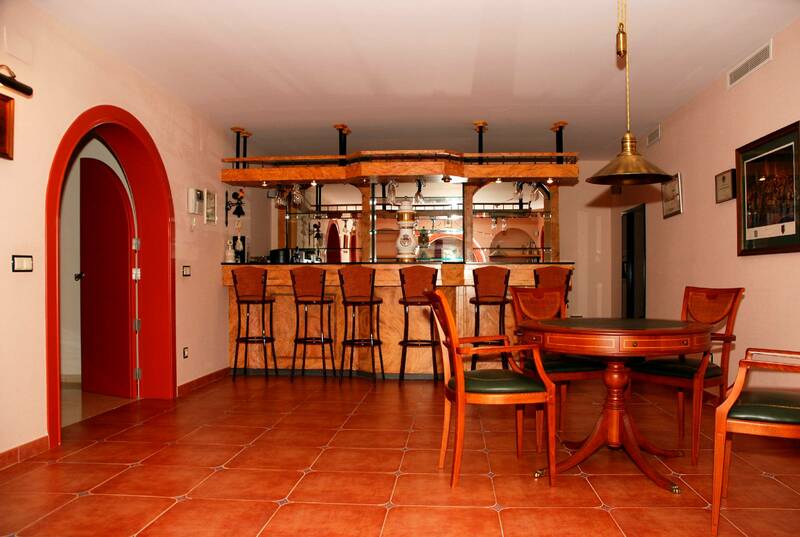 1000 Euro per week exclusive electricity and gas February. 1000 Euro per week exclusive electricity March . 1250 Euro per week exclusive electricity and gas April. 1350 Euro per week exclusive electricity and gas May . 1875 Euro per week inclusive 250 KW electricity June . 2185 Euro first two weeks July inclusive 250 KW electricity. 2500 Euro last two weeks July inclusive 250 KW electricity. 2500 Euro per week inclusive 250 KW electricity August. 1875 Euro per week inclusive 250 KW electricity September. 1250 Euro per week exclusive electricity and gas October . 1000 Euro per week exclusive electricity and gas November . 1000 Euro per week exclusive electricity and gas December . ASK FOR SPECIAL MONTH PRICES. Sheets 12,50 Euro per person.